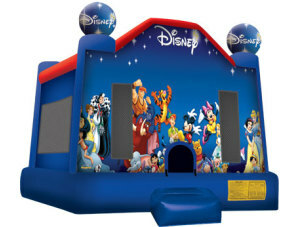 If you're in search of a bounce house rental for your next event, you've come to the right place! 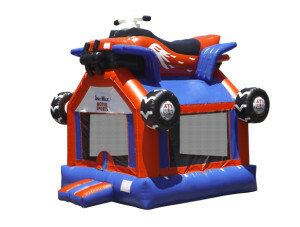 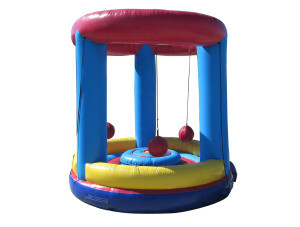 The Space Walk office in Anderson, SC, proudly offers a great selection of inflatable fun houses and more for any occasion, from a child's birthday party to a corporate event that's more light-hearted than the rest. 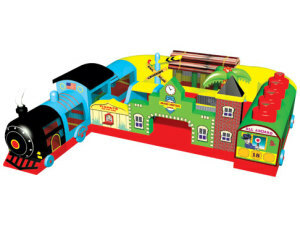 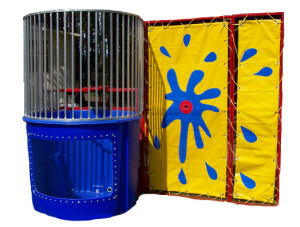 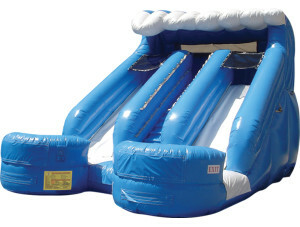 Rest assured that our offerings combine fun, functionality, and safety to ensure a great time is had by all. 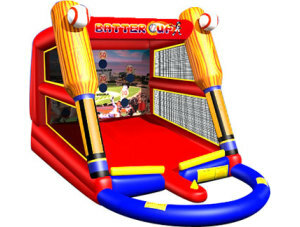 Although Space Walk is a national company, first founded by the the inventor of the original inflatable bounce house, our local offices all offer a "mom and pop" touch without the disadvantages of the smaller competitors. 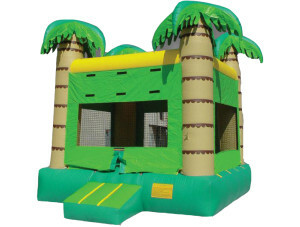 We carry $3 million in liability coverage, while local entities often don't have any insurance of the sort. 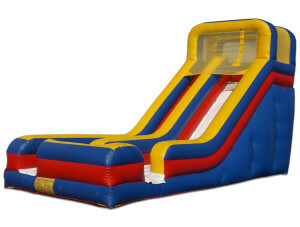 Our Anderson office, which also proudly serves folks in Greenville, is no exception. 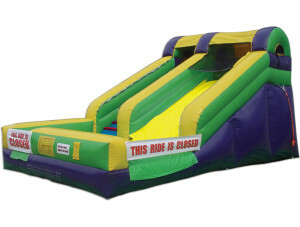 From Barbie-themed space walks to bungee runs and dunk tanks, to splash slides and obstacle courses and much, much more, we proudly offer something for all ages. 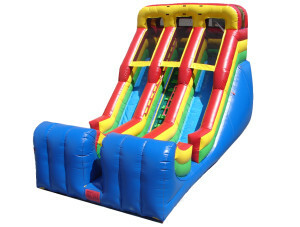 Your safety is our top concern, so we always ensure that our maintenance technicians regularly check to fix any issues that might arise. 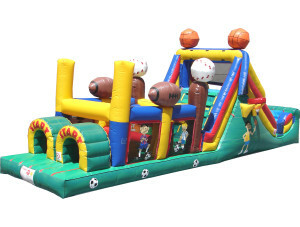 You can also trust that the unit you rent for your special event is clean and reliable. 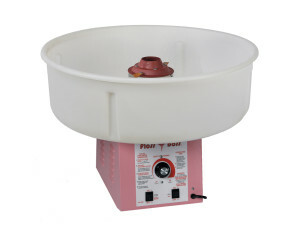 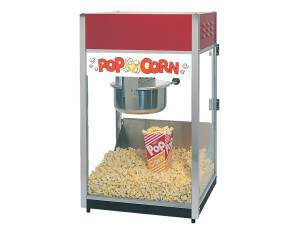 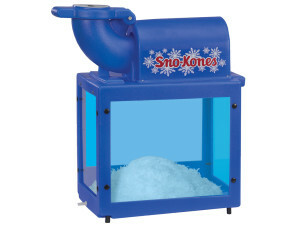 And if you're in the mood for a treat, we also offer popcorn, cotton candy, and snow cone makers. 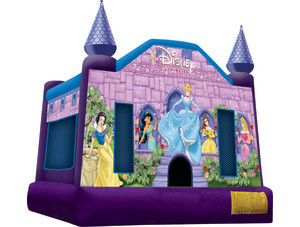 Trust the bounce house rental company that set the precedent. 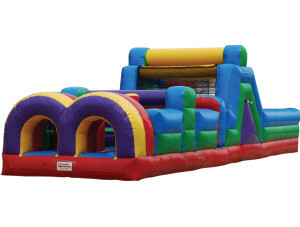 Space Walk offers you safety, reliability, and cleanliness, and product rentals that will help ensure a good time is had by all. 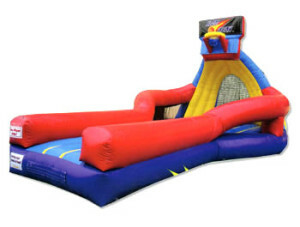 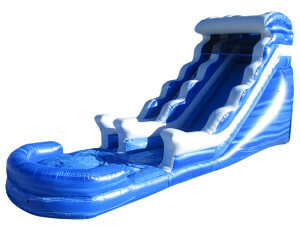 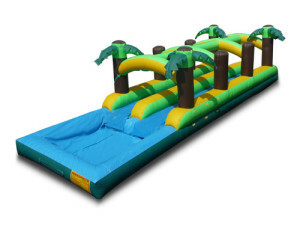 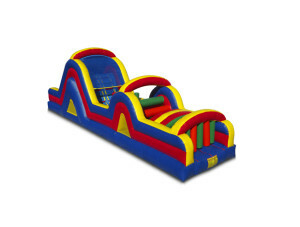 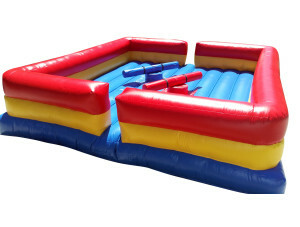 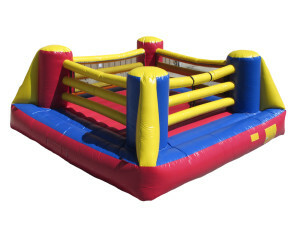 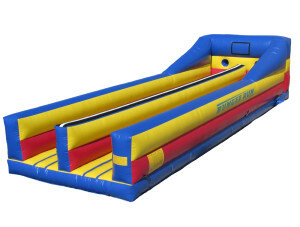 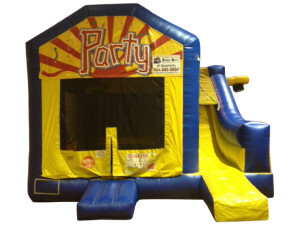 Give us a call today if you're ready to rent one of our great inflatables and make your next party unforgettable! 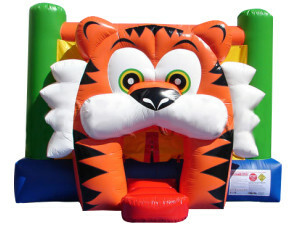 We service the Upstate including Anderson, Greenville, Pickens, & Oconee Counties. 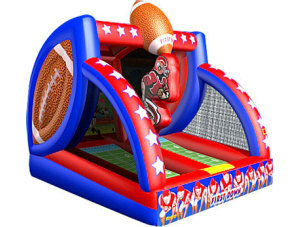 We can also service Spartanburg, Laurens, & Northeast Ga for an additional delivery fee.